← Please Help Me Solve This Mysterious Mystery: Why in the WORLD Would Sports Illustrated Put Kate Upton on Their Cover Again? Meadow Soprano is Pregnant. What Will Tony Do? Oh my God guys. Meadow Soprano is pregnant. With her fiance’s baby. Out of wedlock. Will there be a shotgun wedding to appease the very moral father of the future bride, Tony Soprano? As much as I thought I’d want to marry into the Mafia, I think it would be a tad difficult because I’d be afraid he’d chop off my fingers or something. In truth, of course, Meadow is just a character, so she can’t actually have a baby. Duh. But the actress who plays her, Jamie-Lynn Sigler (not even Italian! She’s Cuban and Jewish.) IS expecting her first child with professional baseball player Cutter Dykstra, whose father Lenny played for the Mets and Phillies and was actually sentenced to three year in prison for grand theft auto and filing a false financial statement. 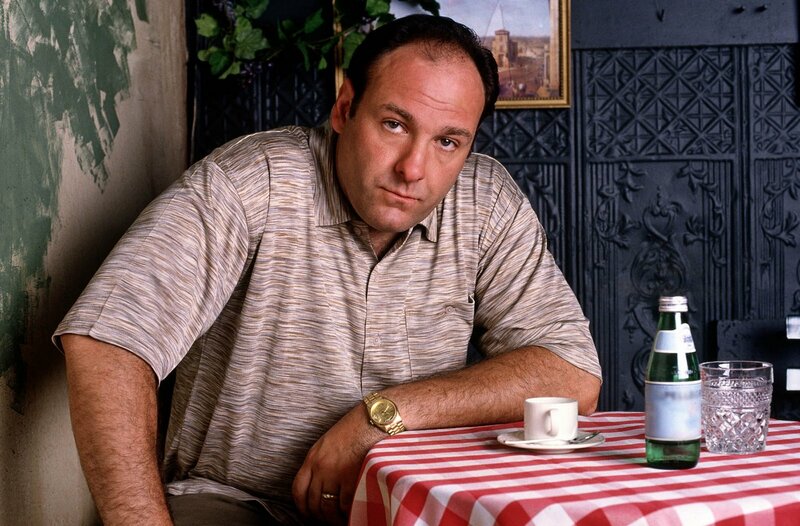 So maybe marrying Tony Soprano’s daughter DOES make sense. I wonder if Meadow’s ex-fiance Finn DeTrulio ever got married. He was cute!